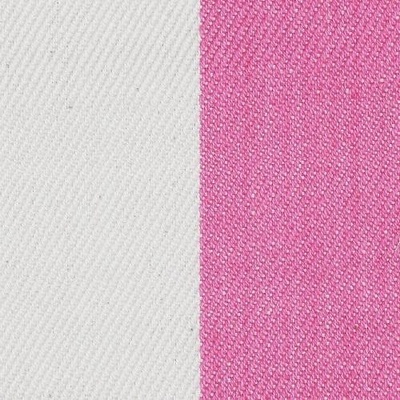 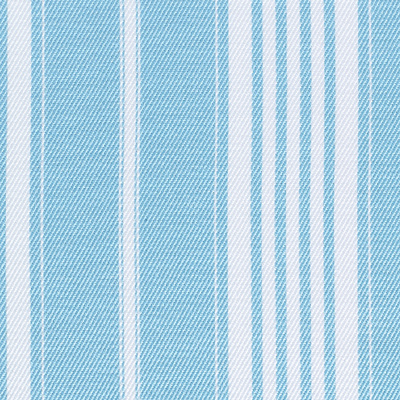 This is a functional stripe, wonderful in contemporary interiors but works as well in children's rooms for blinds and bed heads. 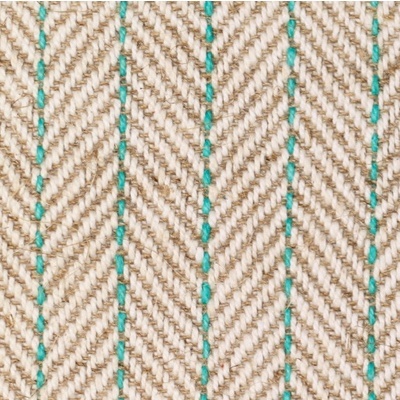 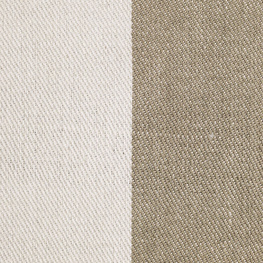 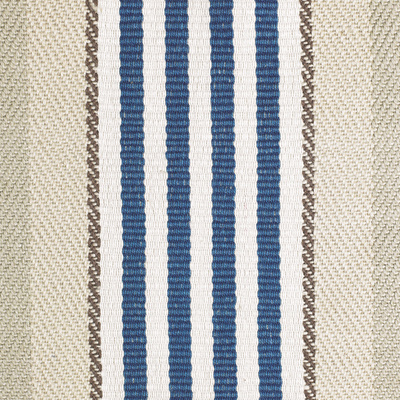 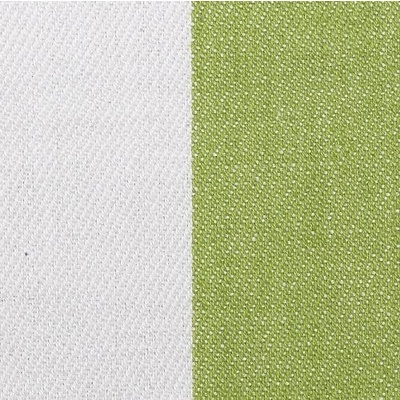 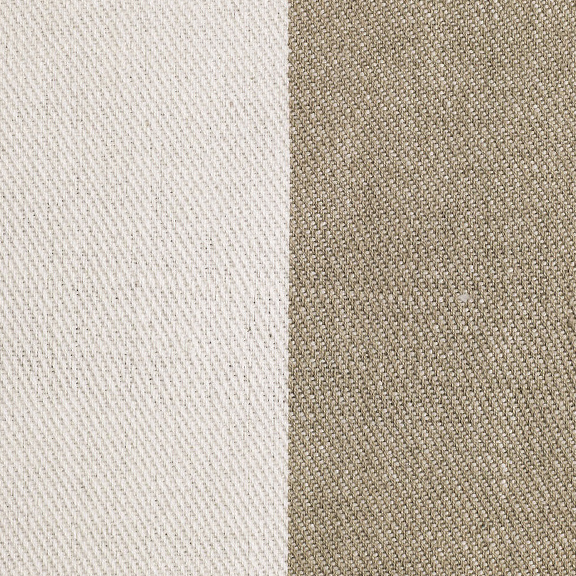 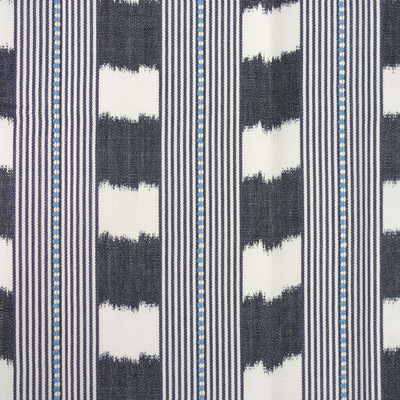 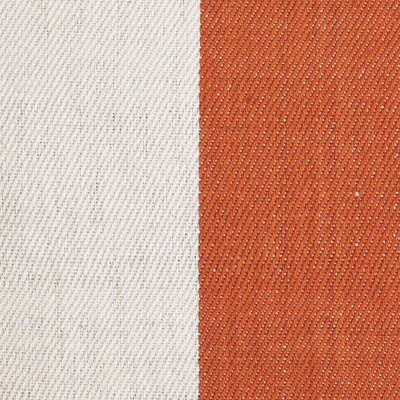 Our Awning Stripes are fresh and beachy for coastal homes, great for cushions, blinds, lampshades and casual chairs. 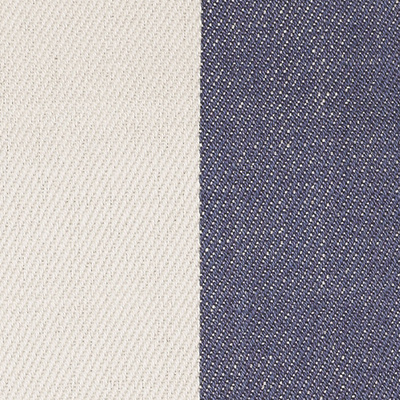 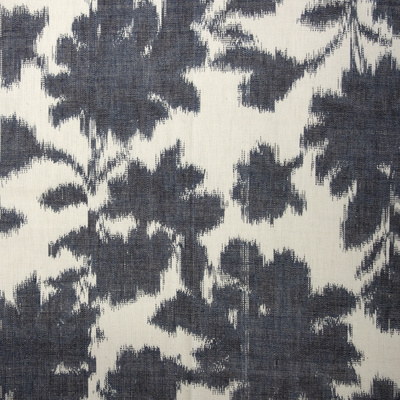 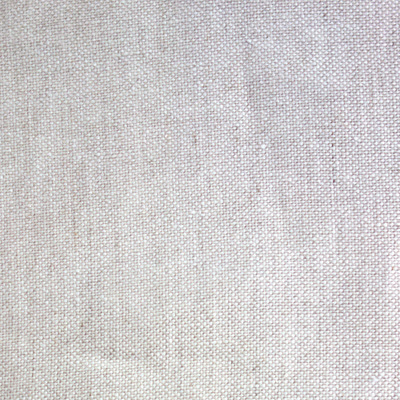 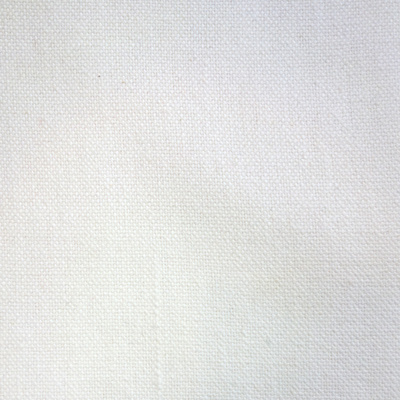 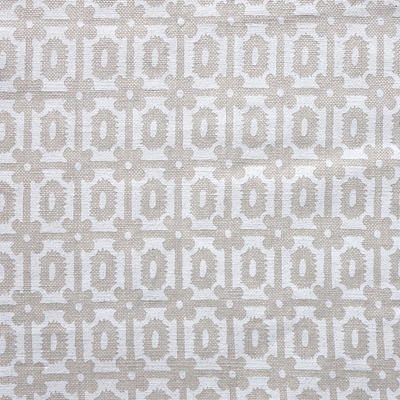 Made from a twill woven cotton.